Introducing Oakspecials™ our Decorative & Bespoke glass solutions, including: Georgian, Duplex and Leaded units. Oakland Glass Ltd introducesOakspecials™ our Decorative and Bespoke glass solutions, including: Georgian bars, Duplex and Leaded units. We are capable of designing and producing lead, bevel and stained designs to a customer's specification. We can produce designs and quotes prior to ordering to ensure our customers' requirements have been met. 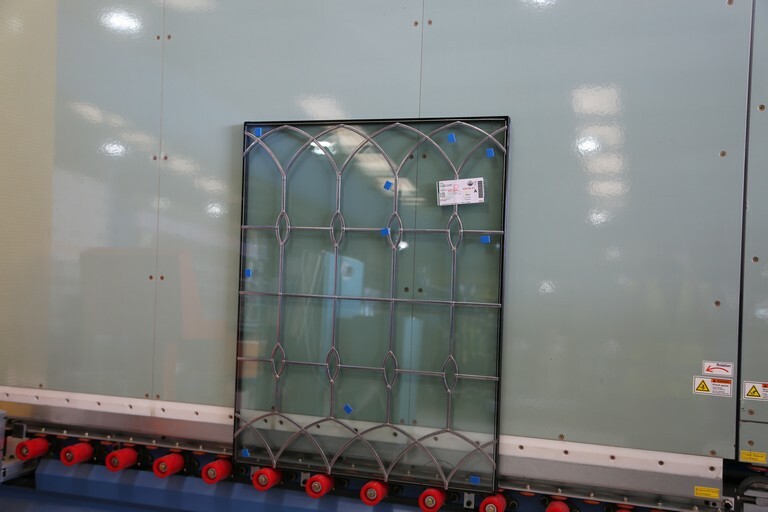 We have now introduced our new Frameless Georgian Slitting System allowing us to place the Georgian bars into Super Spacer which provides a more accurate product for our customers. Our Georgian bars are available in a variety of colours, finishes and sizes and we have the ability to manufacture our own Georgian bends to customer specifications. Georgian units can be made bespoke by our computer design system to any specification you require. Oakland Glass have now introduced ceramic coated glass which is available in a variety of colours and finishes such as matte & high gloss etc. 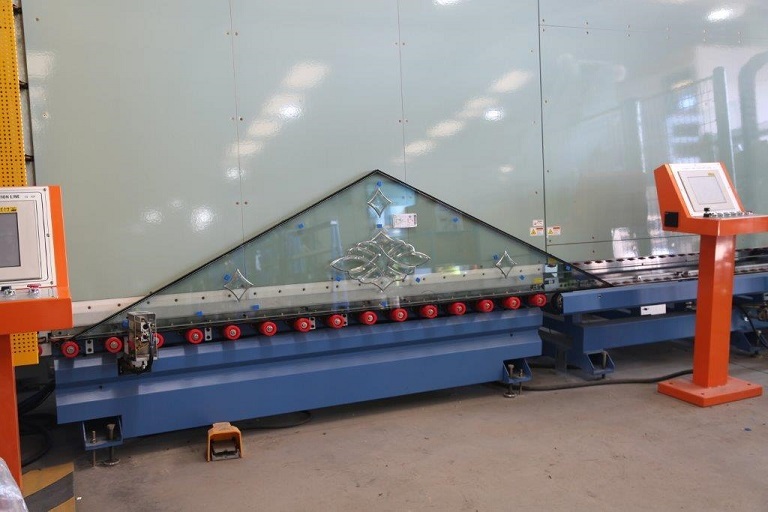 For Oakland Glass Ltd, issues of quality and safety are paramount. We have a quality system in place to ensure that we consistently provide products that meet all industry and regulatory standards and our customers requirements. Low-emissivity glass or Low-E glass as it is more commonly referred to, is a type of energy-efficient glass designed to prevent heat escaping through your windows to the cold outdoors. When heat or light energy is absorbed by glass, it is either convected away by moving air or reradiated by the glass surface. The ability of a material to radiate energy is called its emissivity. All materials, including windows, emit (or radiate) heat in the form of long-wave, far-infrared energy depending on their temperature. This emission of radiant heat is one of the important components of heat transfer for a window. Thus reducing the window’s emittance can greatly improve its insulating properties. U-values measure the effectiveness of a material as an insulator in buildings. Expressed in W/m2k, it shows the amount of heat lost in watts (W) per square metre of material when the temperature (k) outside is at least one degree lower. To reach the forecasted target of U value 0.8, glazing has to be produced to higher standards, using more expensive manufacturing techniques, filling cavities with more expensive gasses (like krypton) instead of argon. The lower the U-value, the better the insulation provided by the material. Triple Glazed units offer a superior thermal and sound efficient solution in more extreme locations. Our Double Glazed units are manufactured using the latest technology and production methods available, attaining the highest quality and lowest U&dash;values possible. 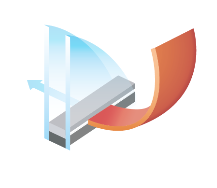 Oaksoft™ Energy Saver, our industry leading thermally efficient metallic coated Low-E glass solution. Oakspecials™ Decorative and Bespoke glass solutions, including: Georgians, Duplex and Leaded units.